Most of us admit to feeling a degree of anxiety when faced with a visit to the dentist. For some people, the fear is so profound that they feel physically sick at the thought of sitting in a dental chair. If you suffer from dental phobia, you’re not alone. A fear of the dentist is one of the most common phobias. Thankfully, there are ways of getting over dental anxiety. With the right support, you can keep up to date with routine checks without any stress. Here are some practical tips to help you overcome your fears and feel more comfortable at the dentist. 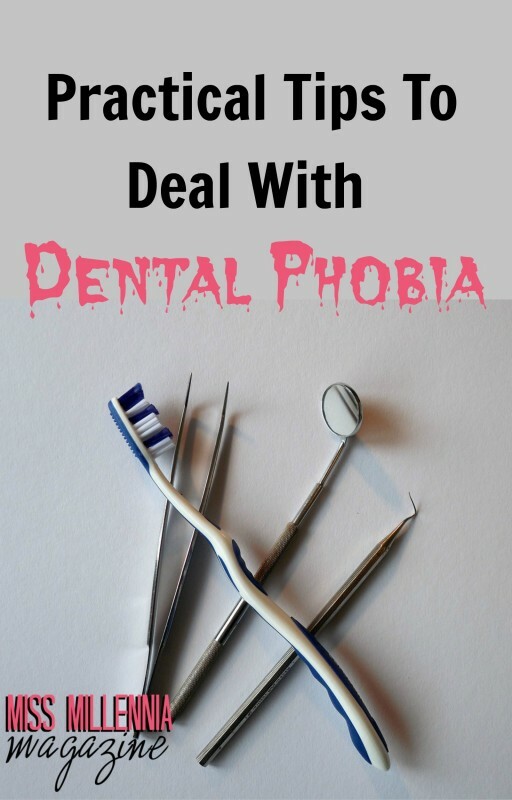 Dental phobia is an umbrella term, which can incorporate various fears. Some people have a phobia of needles or injections, other cannot cope with pain. Think about why you dread going to the dentist. Do you hate the thought of losing control? 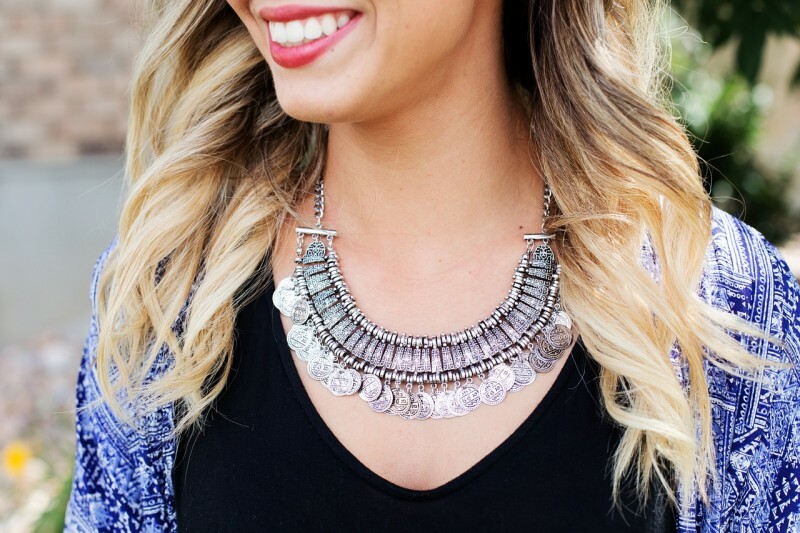 Are you embarrassed about the state of your teeth? Have you had a bad experience in the past? If you’re anxious about going to the dentist, the best thing you can do is arrange to see and speak to your dentist. Outline your fears and explain why you feel anxious. If your dentist is unaware that you feel nervous or uncomfortable, hey won’t be able to help. If they know that you have a fear of needles, for example, they can adapt the way they work. They may be able to use a different form of treatment or employ innovative technology, such as painless injections. Try to be as open and honest with your dentist as you can. You may be dreading going to your appointment and you may worry that your dentist will think that you’re being silly. The likelihood is that they will be incredibly supportive. Remember that dental anxiety is very common. Most dentists, including those at at Alcan Dental Group, are used to caring for nervous patients. Even if you dread the prospect of having a check-up, try your best to keep up to date with your dental appointments. If you see your dentist regularly, you are much less likely to need complex treatment. A root canal, for example, is a much more daunting prospect than going for a 5-minute examination, which is completely painless. If you need dental treatment and you are very apprehensive, your dentist may recommend treatment under sedation. Sedation is used widely in dentistry and medicine. It involves using sedative medication to make you feel calm and relaxed. When you are sedated, you won’t feel any pain, but you will still be conscious. After treatment, you won’t remember much about the procedure. Having a procedure under sedation can help you to feel less anxious before and during treatment. If you have any questions or concerns about sedation, don’t hesitate to ask your dentist. It’s understandable to feel nervous before a dental appointment. If you get to the stage where you’re missing appointments, this can jeopardise your health. Talk to your dentist and let them work with you to make you feel more comfortable and confident.